Let’s say you have downloaded a bulk of pictures from your phone or internet, you didn’t delete them and downloaded them all over again few months later. One certainly doesn’t have to be a genius to know that this will end up creating a pile of duplicate photos on your system! They have simply created a mess, acquired lots of space on your hard drive and just means nothing! 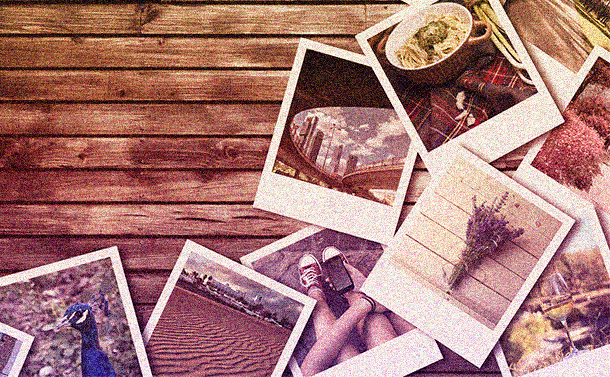 Decluttered and organized photo library is something that everybody wishes for. But don’t worry and relax, as you can have a duplicate-free photo album in just few seconds. A smart way to compare, find & delete identical images in few clicks. Duplicate Photo Cleaner is an advanced identical image finder that easily detects duplicate photos and graphics from a huge photo collection. 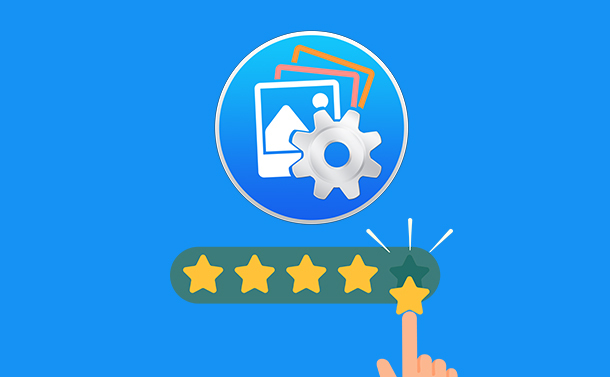 It’s a fast, responsive and easy-to-use application that can assist both amateur & pro photographers to manage & organize their photo libraries. The software has strong capabilities to analyze and recognize the pictures based on its content regardless of their file format, bit depth, size or file name. Its amazing photo comparison algorithm ensures accurate detection. Can identify edited, cropped, rotated pictures as well. Supports more than 20 file formats including JPG, GIF, TIFF, PNG, DCR, TGA, CRW etc. How To Use Duplicate Photo Cleaner? Step 1- Download and install DPF from the official website only. Here’s a link to download! Step 2- Launch the software and start adding folders for scanning. You can either drag & drop or use Windows Explorer to add folders. Step 3- Once your folders are added > Go to Settings and adjust Similarity Threshold Slider, by default it is set at 50%. For finding exact duplicates you can increase to 100%. Click OK to save settings. Step 4- Now, it’s time to scan! Click ‘Start Scan’ Button to launch the scanning process. Comes with five scan modes: Standard Scan, Sector Detail Scan, iPhone Scan (For Mac only), Photos Scan (For Mac only), & Folder Comparison. Standard Scan: This mode combines speed, accuracy and flexibility. You have to give an image source to compare other images. Sector Detail Scan: Very precise mode as it scans photos sector by sector. You have to select a sector on an image and the software will search on other images for elements that are contained in that particular sector. iPhone Scan/ Photos Scan: Meant for Mac OS only. If you select iPhone scan it will find duplicates from the iPhoto library. If you select Photos scan it will find duplicates from photos library. Folder Comparison: This scan mode compares folders against each other. Mostly this scanning mode is used when you want to compare images on a backup drive with the ones on your PC. Scanning Time will depend on the scan mode you’ve selected, the number of pictures added, and similarity threshold settled. 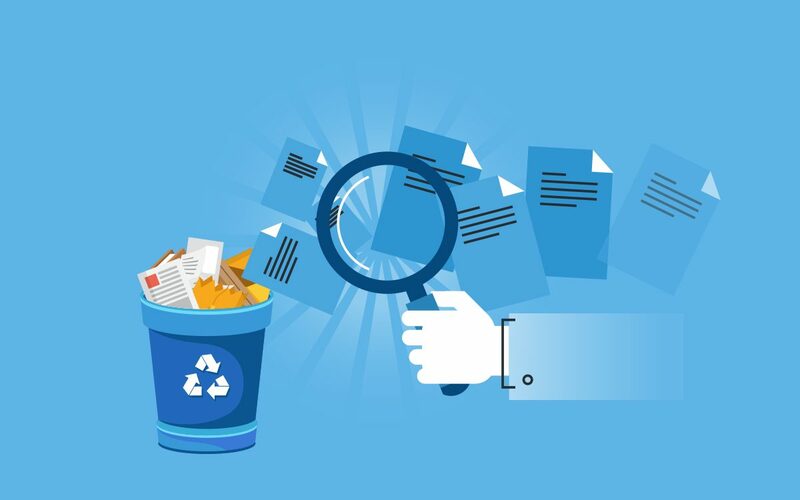 Step 5- Once the scanning gets completed, you will be presented with the scan summary that states how many duplicates were found and how many files are considered similar. Step 6- Now review the scan results. Either delete the duplicates by clicking on ‘Go Fix Them’ option or move them to different folder or drive. The results are presented in Multi Viewer to easily compare identical pictures at once. Step 7- Once you are sure about the identical images you want to delete. Select the duplicates and use the icons present on bottom-right corner of the software window to manage that unwanted stuff. DPC helps you dash off a lot more space on your hard disk by eradicating repetitive images in bulk. The application gives forth truly by what you would presume from its name. A quick and effective tool for cleaning duplicate photos.